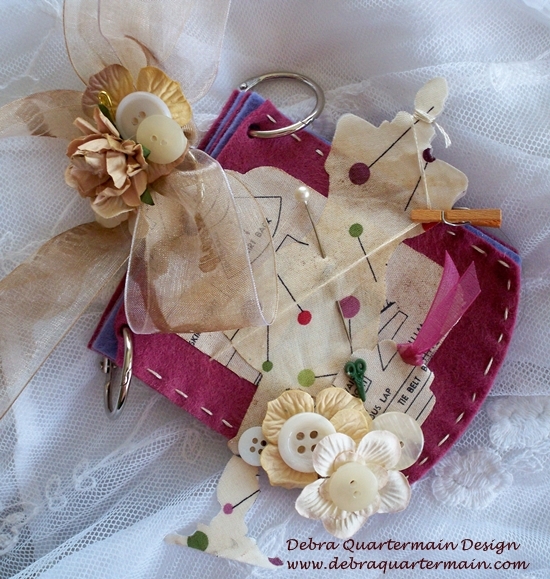 Stampin' Queen Creations: Guest Blogger- Debra Quartermain!!! 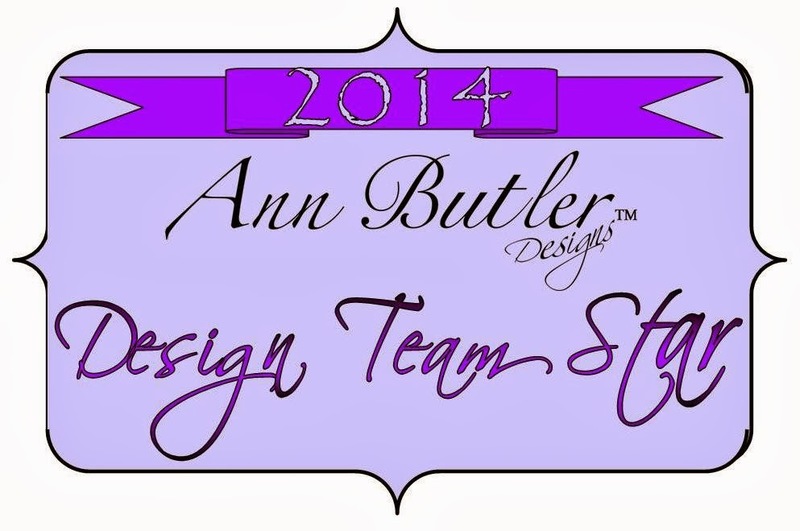 It's Guest Blogger Day here at Stampin' Queen Creations! What does that mean you ask? Well, it means that every Friday I will take off my crown and pass it on to a fabulous professional designer who's work I respect more that words can say. Today I pass my crown to my friend, professional CHA Designer, Debra Quartermain!!! I have known Debra for a number of years and she is fabulous designer with a heart of pure gold! I have never really acquired the ability to sew, and when I meet someone that has that ability I am always amazed. And what Debra can achieve with a sewing machine is not only amazing...her work is absolutely stunning! 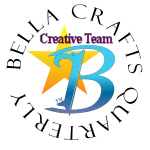 Debra, thank you so much for allowing me to showcase your beautiful work on my blog. I am in awe of your talent and so happy to call you my friend! It is my pleasure to pass my crown on to you today!!! Thanks Dawn! I'm glad you are going to check out her blog. She is amazing!!! Oh I love this, going to check it out on Debra's blog. Lisa, I agree with everything you said about Debra!